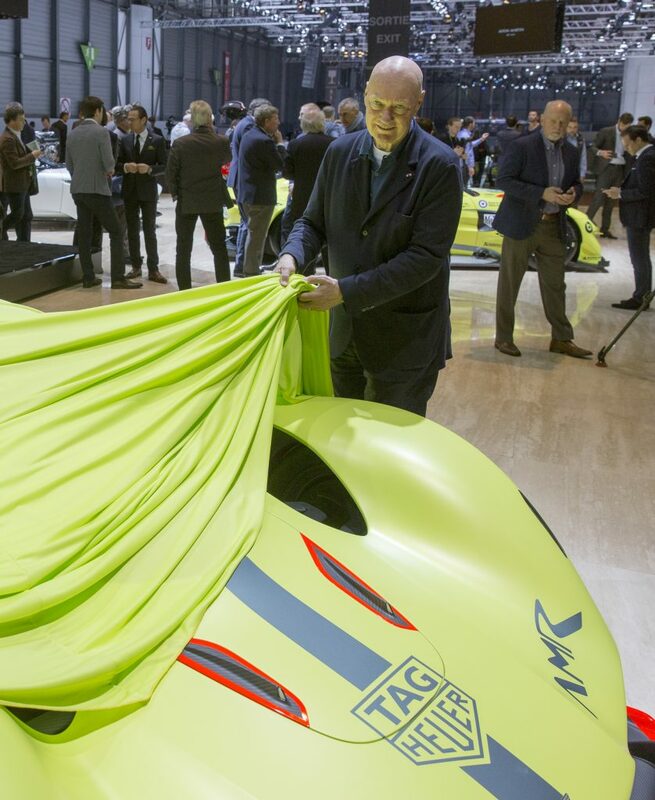 TAG Heuer’s Jean-Claude Biver helps unveil Aston Martin partnership. Cars and wristwatches… they go together almost better than any other combination of mechanics and precision. Both have their roots dating back to the early 1900’s and both have evolved so dramatically over the past century that they are incredibly cutting-edge and high-tech. This is the reason there are so many great partnerships between watch brands and car brands or racing teams. 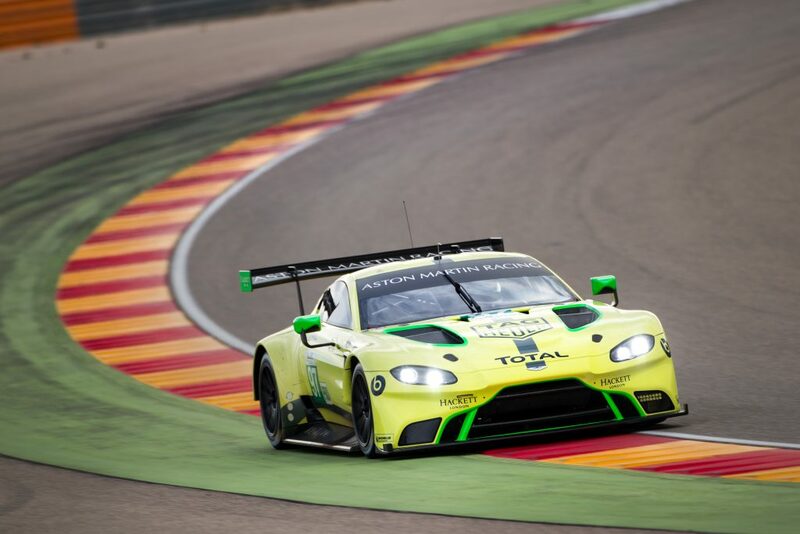 Now, TAG Heuer announces its role as the Official Partner, Official Watch Partner and Official Connected Watch Partner for Aston Martin Racing, marking it’s return to the World Endurance Championship. The partnership was announced at the International Geneva Motor Show by Aston Martin’s Andy Palmer, President and CEO and by TAG Heuer’s President and CEO, Jean-Claude Biver (also President of the LVMH Group Watches Division). The partnership will focus on Aston Martin car models and on Aston Martin Racing’s motor racing and performance team. Additionally, the two brands have another thread in common: Aston Martin is title sponsor of the Aston Martin Red Bull Racing Formula One Team, for which TAG Heuer is also Official Timekeeper. TAG Heuer will be the Official Watch Partner of the WEC team racing the Vantage GTE at the next 24 Hours of Le Mans, as well as the Official Watch Partner of the Valkyrie hypercar approved for road use and developed in partnership with Red Bull Racing Advanced Technologies. It will be interesting to witness the timepieces made by the brand as a result of the parnership.